- Eyes and glasses: Contains many different types of fashion glasses and special eye types like cartoon, cats, zombie, robots, eyes etc. - Mouth and Nose: presents various mouth expressions, sharp dentures (bites), mustache, beard, animal noses like the one of a monkey and pigs etc. 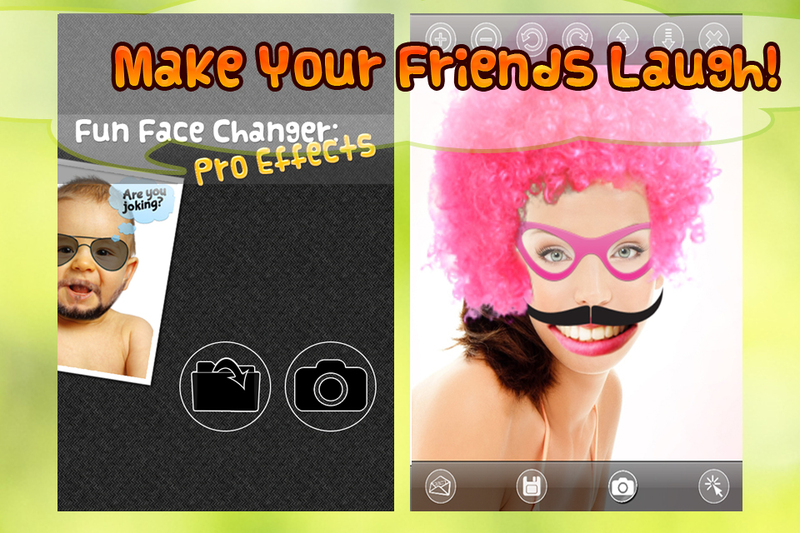 - Hats and wigs: Cool cartoon hats and varied hairstyles. 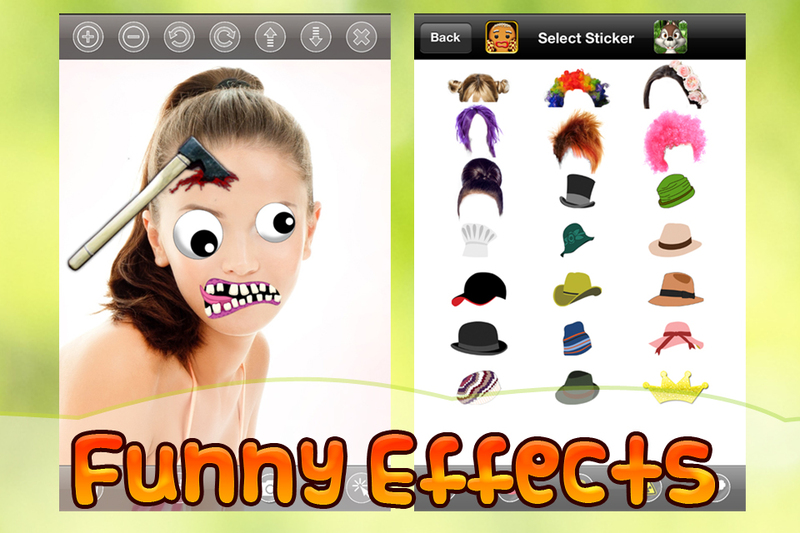 - Crazy and dreadful: Has got bloody weapons, ax, drill, hammer many signs, scary faces, skulls, bugs etc.